Last week, the city of Las Vegas brought the heat in many ways. 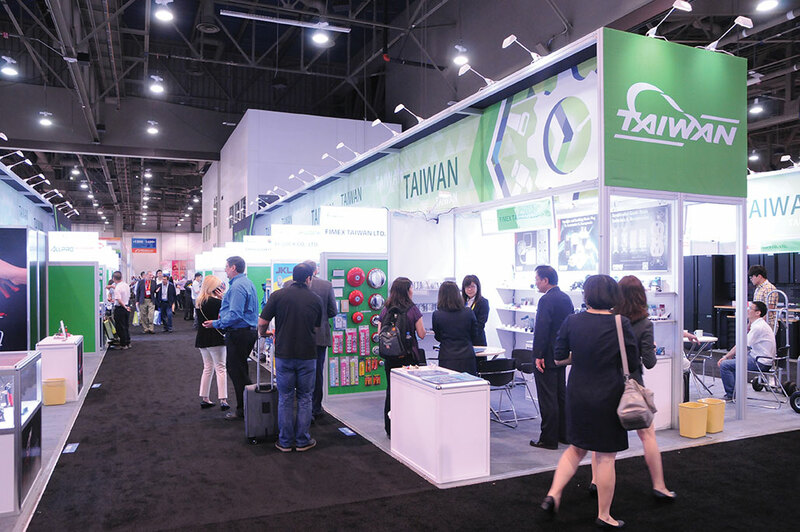 In addition to warm weather, the 2018 National Hardware Show® and the North American Retail Hardware Association’s (NRHA) All-Industry Conference presented a sizzling showcase of unique products, informative speakers and international exhibitors all under one roof. 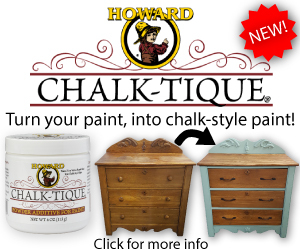 The show and conference were held in the Las Vegas Convention Center May 8-10, giving the independent home improvement channel a chance to gather and stay on the cutting edge of the industry. This year, the National Hardware Show unveiled updated branding. It featured a new logo and design theme that were highlighted throughout the event space. The show also included several new areas to engage attendees. In addition to discovering new products, show attendees also benefited from the the NRHA All-Industry Conference, held in conjunction with the National Hardware Show. The conference featured a full panel of awards, research and speakers which helped attendees stay up-to-date with industry news and trends. The 2018 National Hardware Show gave attendees a chance to discover the latest and greatest products on the market, including many items that haven’t been released yet. Inventors Spotlight was one of the areas with lots of traffic during the show, as it was home to more than 200 new inventions and solutions. The inventors and vendors in this area even had the chance to pitch their product ideas to interested buyers and manufacturers. Another popular new edition to the show was an area called the Smart Home Virtual Reality Experience. 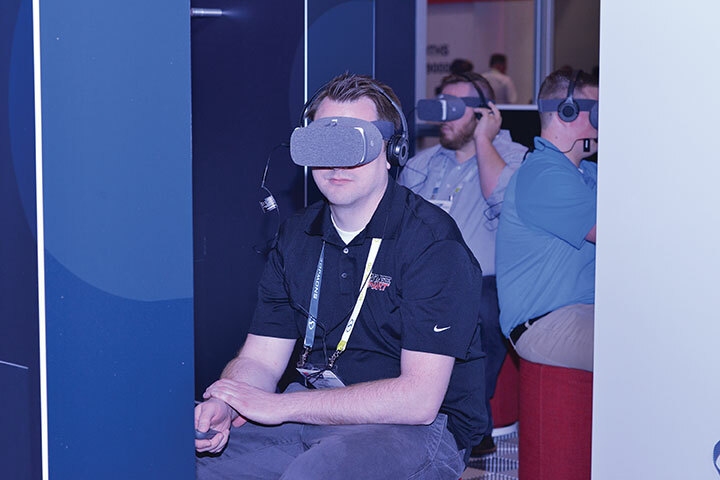 Located in the central lobby of the convention center, it gave attendees a chance to take a virtual tour of a mock home and test out the latest smart home products on the market. The Tailgate, Backyard & BBQ area of the show was once again a hit with attendees. While foods were being perfectly grilled and products were tested, showgoers found the area to be the perfect place to see outdoor living products precisely in the environment they’re meant to be enjoyed. 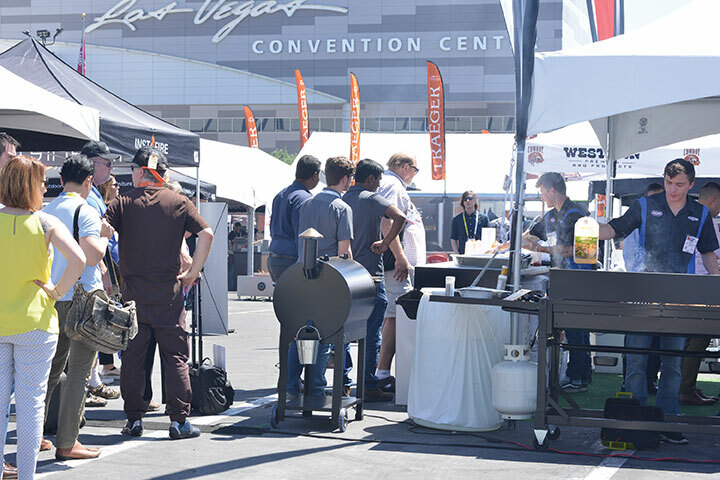 The National Hardware Show is not a buying show, so brands like Traeger used the event as an opportunity to build and strengthen relationships while showing guests what their brand is all about. Not only were 2018 National Hardware Show attendees able to talk directly to vendors and check out new products, but several product-related awards were given this year. One such prize was NRHA’s annual Retailers’ Choice Awards, which included a wide array of products specifically chosen by independent retailers at the show. 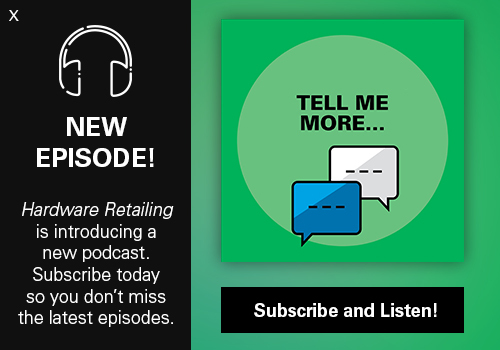 Stay tuned for the July issue of Hardware Retailing to learn even more about how these innovative products can enhance your inventory. 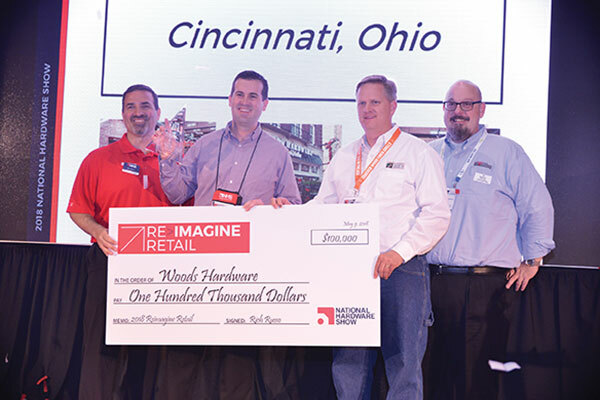 Matt Woods, CEO of Woods Hardware in Cincinnati, was chosen as the winner of the Reimagine Retail program. Woods plans to use the prize money to implement a system that allows his business to offer same-day delivery to customers within a 3-mile radius of each of his company’s five stores. 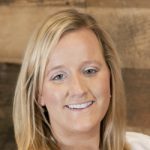 Woods Hardware was selected based on its 250-word plan detailing how it would incorporate technology to improve various facets of its operations. Before the show officially kicked off on May 8, NRHA also recognized successful and inspiring young retailers during its annual Young Retailer of the Year awards ceremony. Later in the week, NRHA also honored four retailers during its 11th annual Top Guns Award ceremony, the first all-female lineup in the program’s history. 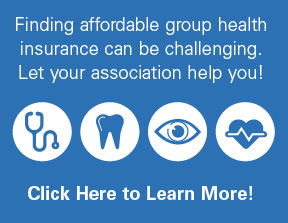 Aside from discovering new products and hearing from leading retailers in the industry, NRHA’s All-Industry Conference provided a wide array of educational and networking opportunities for attendees. 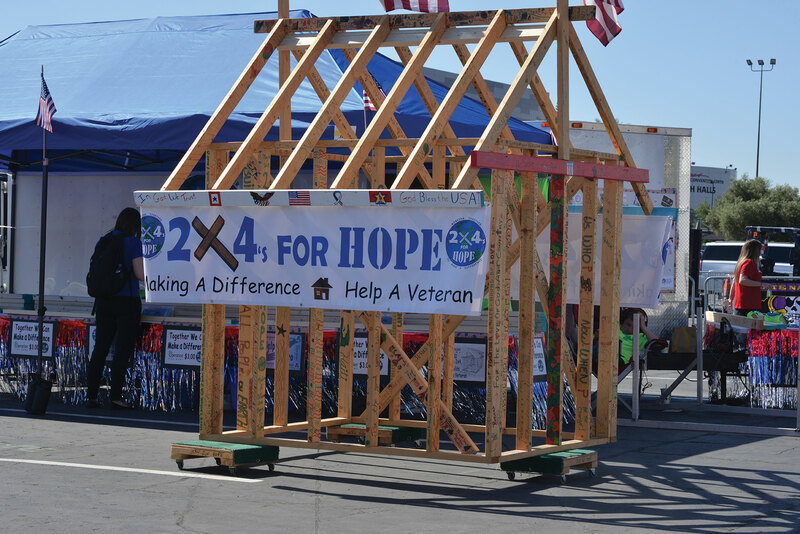 The show offered three different keynote presentations, which included Karen E Laine and Mina Starsiak Hawk, the stars of HGTV’s “Good Bones;” Jules Pieri, CEO and co-founder of The Grommet; and Jason Ballard, co-founder and CEO of TreeHouse. 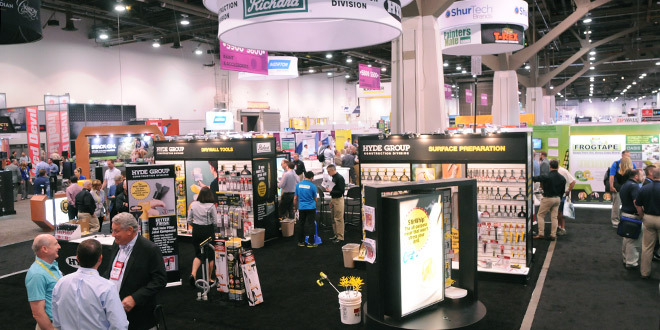 The 2019 National Hardware Show will take place May 7-9 in Las Vegas.